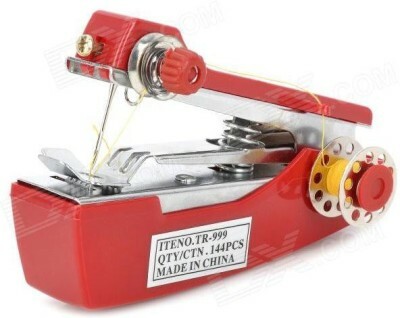 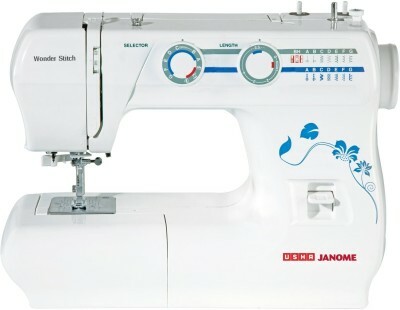 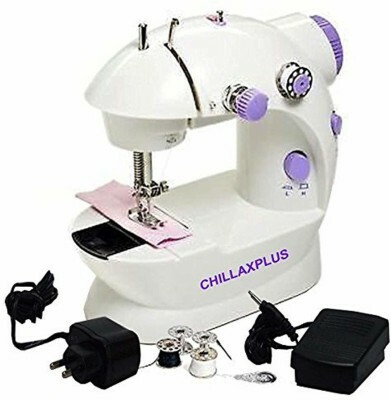 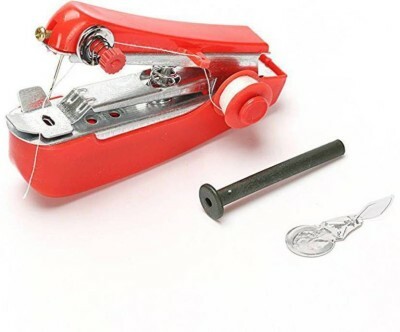 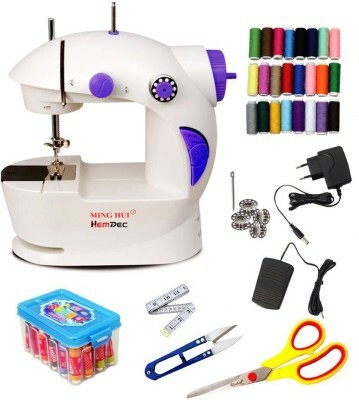 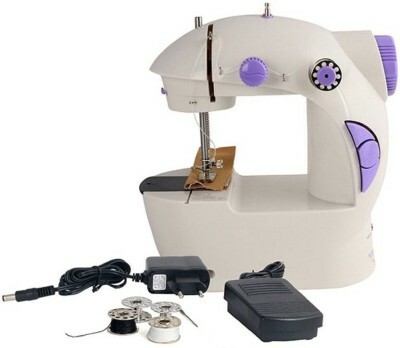 This machine is capable of doing fantastic sewing designs, stitching, zig-zag, picot, embroidery, button holing, button fixing, fip fixing, darning, quilting, cording stitch, smocking, fine blind hem stitch, over edging, lace work & satin stitch. 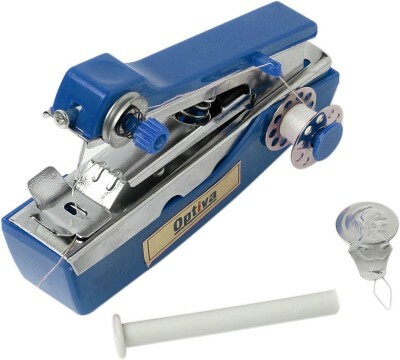 Your embroidery becomes easy with the Drop Feed Mechanism of this machine. 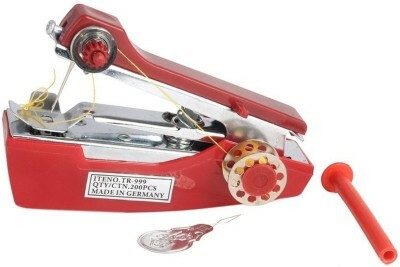 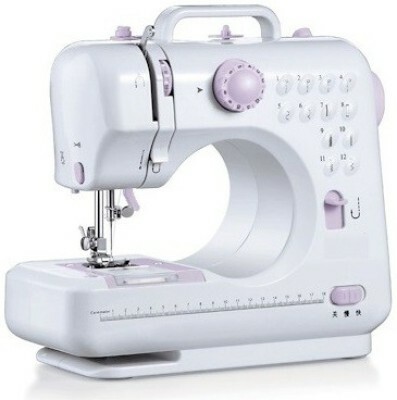 It has an inbuilt motor and Free Arm for Circular Stitching. 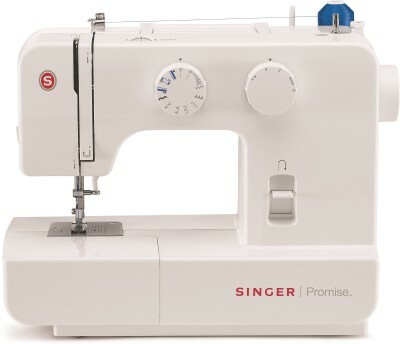 With many advantages this machine will impress you on the whole.